Motorcycle culture is something that riders enjoy no matter how different they are in terms of religion, gender, language, race, or skin color. Motorcycles are fun and it’s a fact. 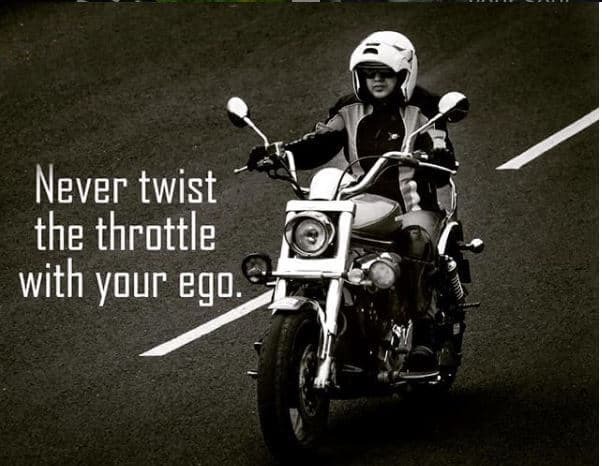 I found some good motorcyclist quotes and felt like sharing with you all. “A motorcycle is like a drug but it doesn’t clog your arteries, impair your brain function, or send you to a rehabilitation centre. Plus, it’s completely legal (if you have a licence).” Yeah, that was my creation haha. 3) “If you want to be happy for a day, drink. 7) “You are on your own. You are not protected by two tons of steel, rubber, foam padding and safety glass. Neither are you steering two tons of guided missile toward other cars, people and property. 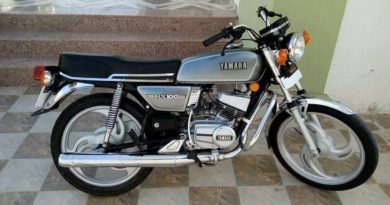 If you are prepared to accept the responsibility of your own actions, then motorcycling can be both safe and thrilling. Riding is an art as well as a craft and no amount of explanation can take the place of experience. 25) “The reason I do it is because if you do it wrong, it will kill you. I get it- you have heard numerous quotes about riding motorcycle. But I bet you found one biker quote that made you ponder or laugh. 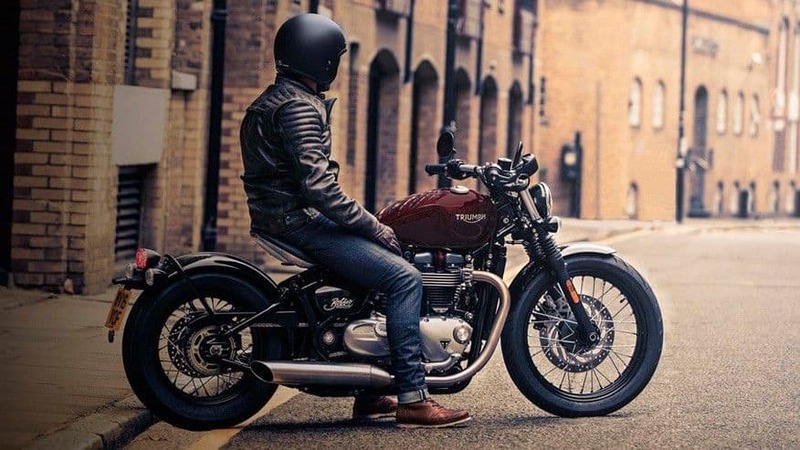 If you found that one motorcycling quote, why not share it with your biker buddies. Also, let us know what’s your favourite biker quote. And If you have a good one that we missed out, do let us know and we’ll add it to this list. Cheers!